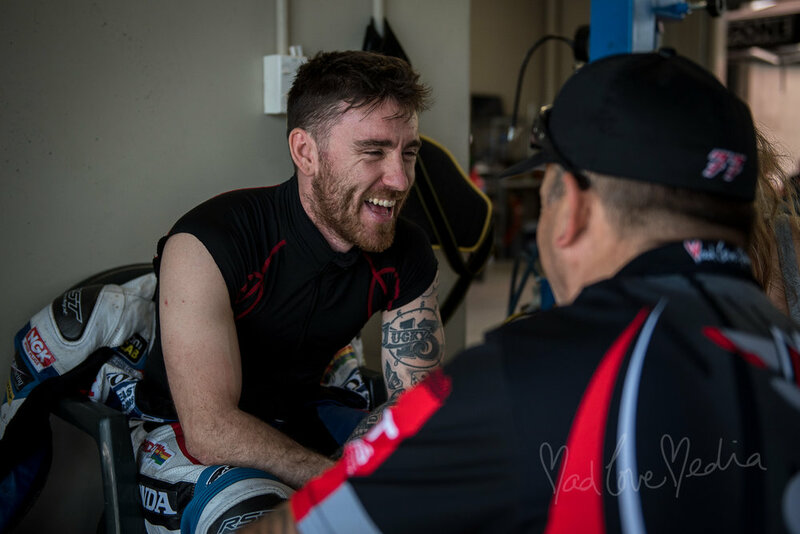 I love being at the race track, the people, the bikes, the smells, the sounds, the emotions, the passion, you can feel it everywhere. 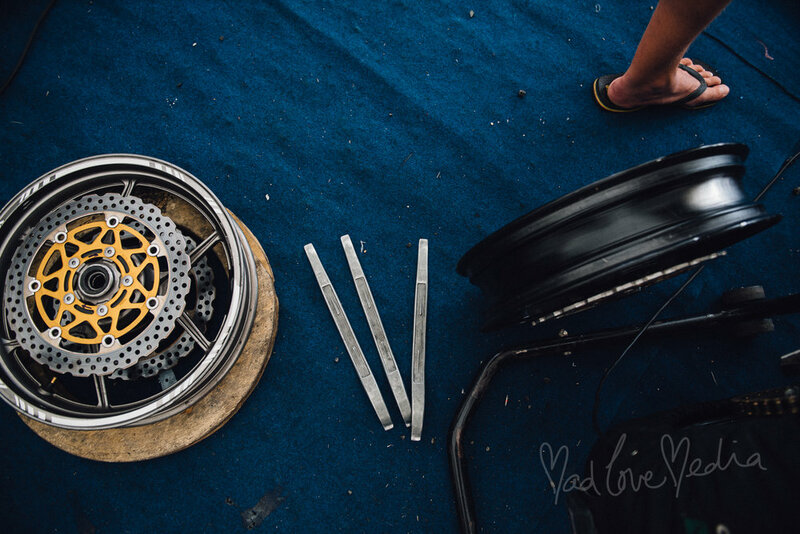 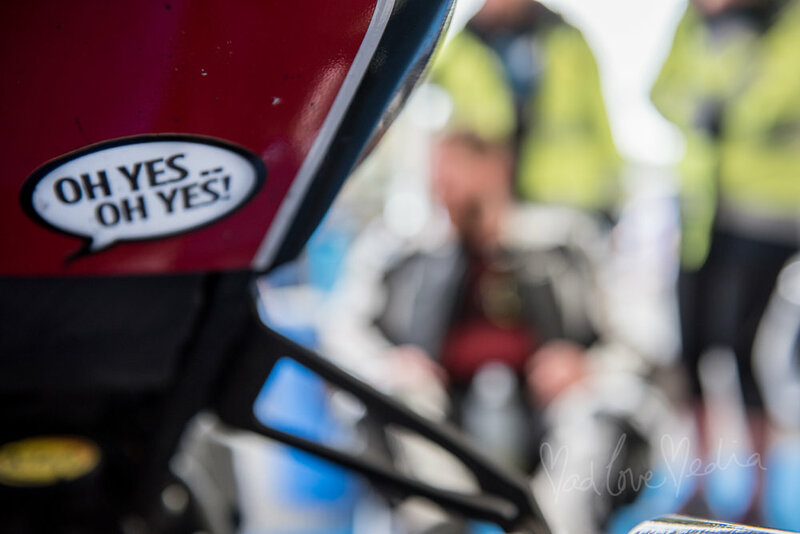 I sometimes take pictures of the bikes on the track but I without a doubt prefer taking pictures of the people in the pits, the teams, the families, the riders. 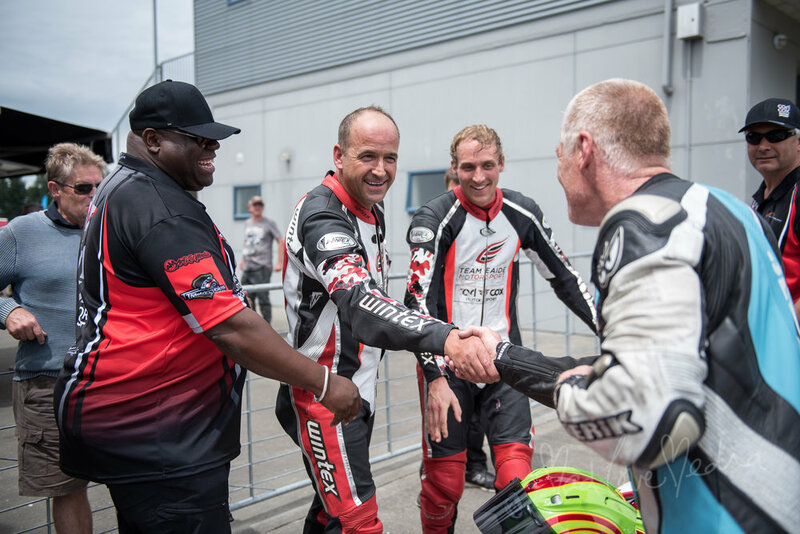 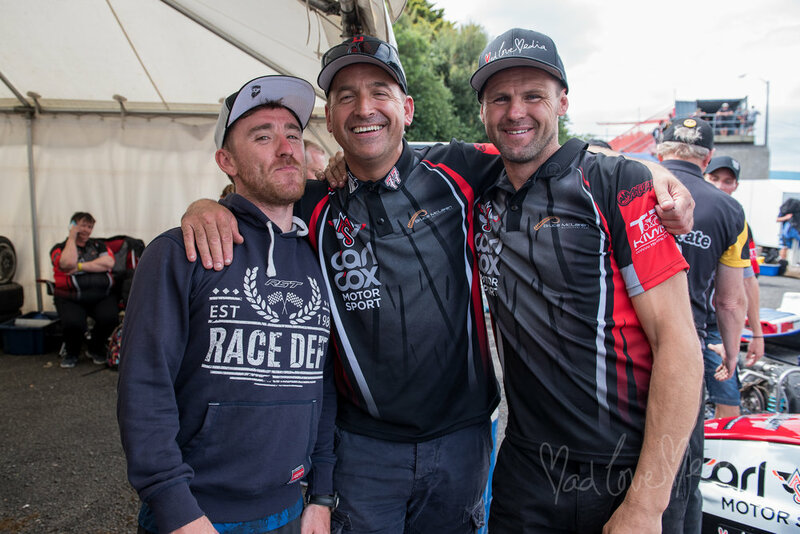 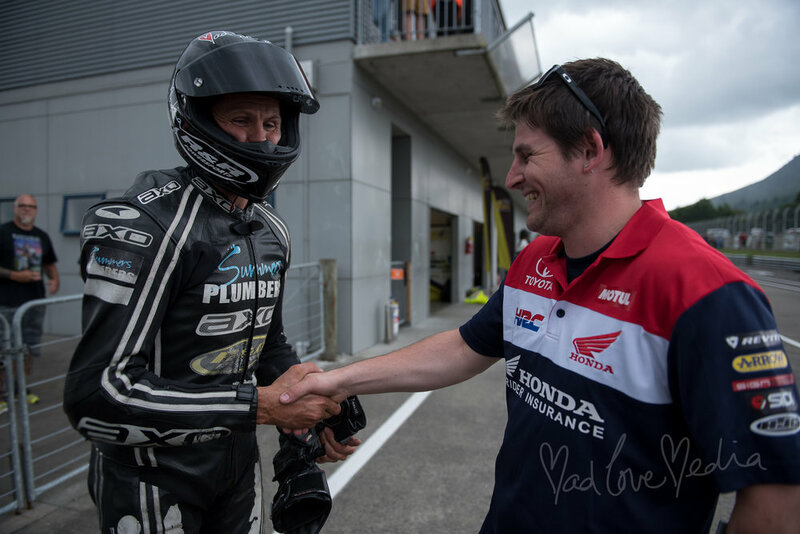 Motorbike racing is an individual sport but a lot of the time without a team behind you you it's not possible to do it. 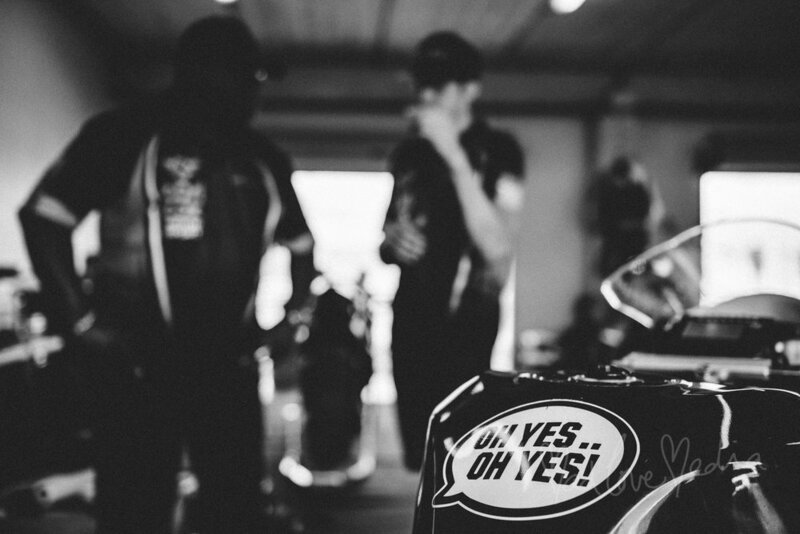 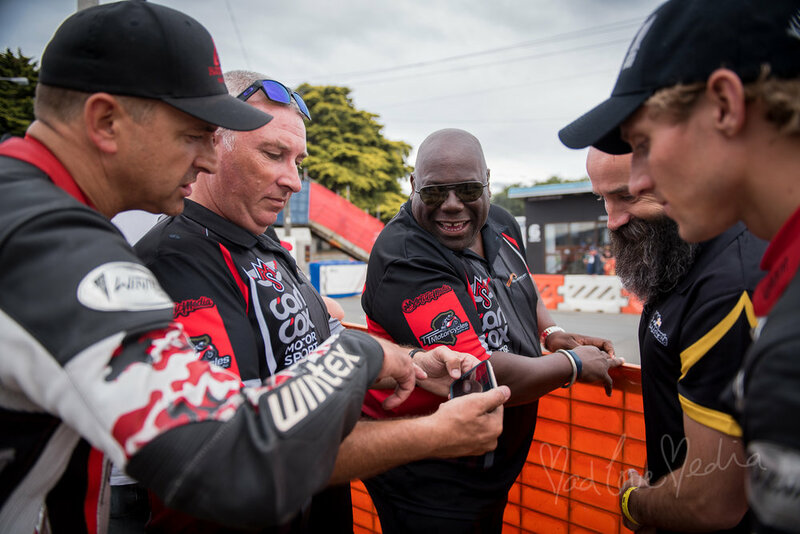 A picture can tell a thousand words and it's the moments before a race, or straight after that tell the biggest story! 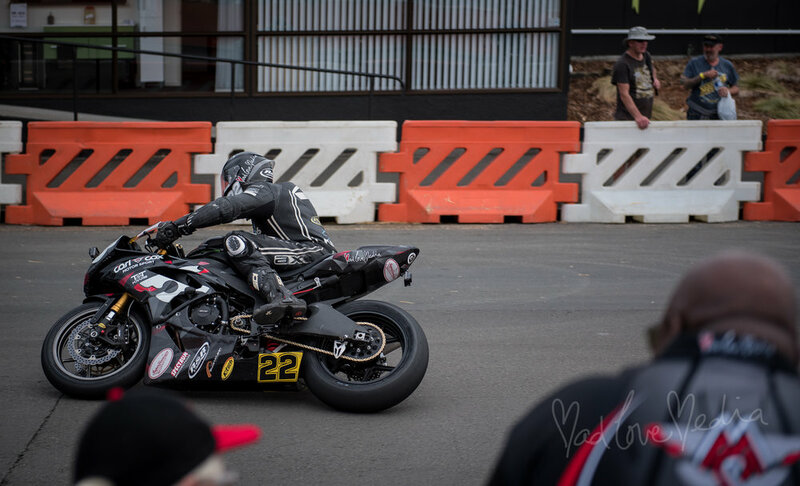 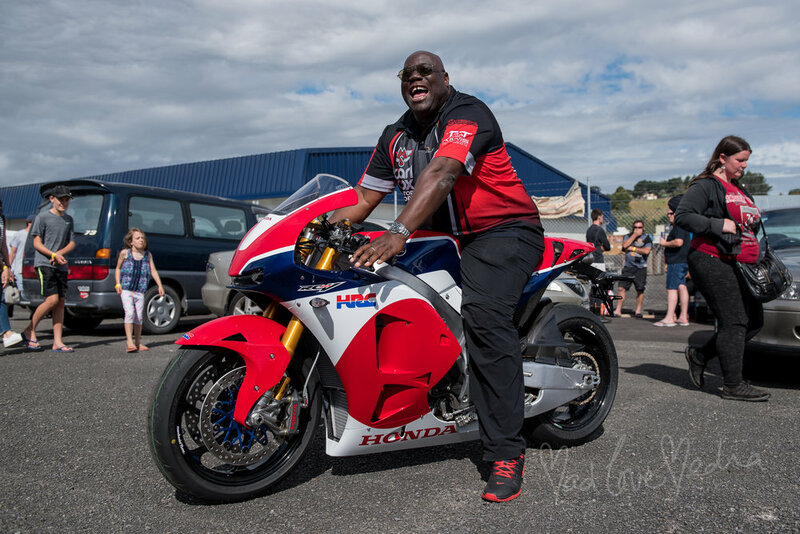 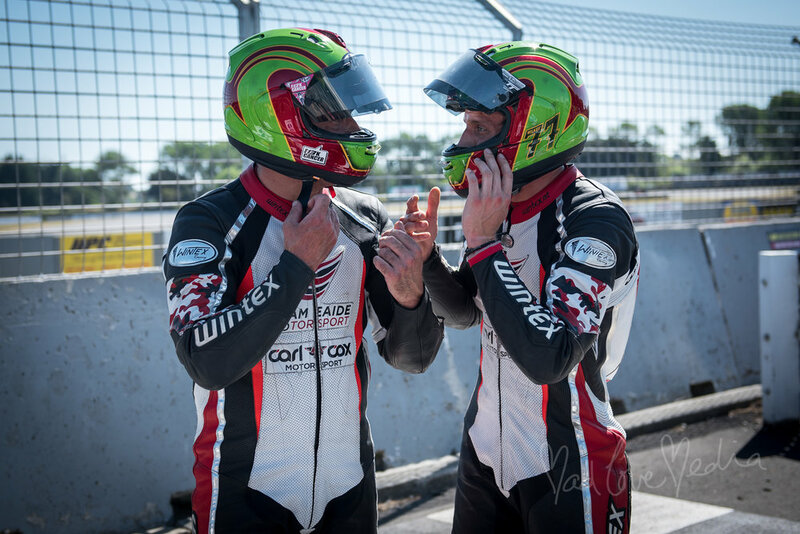 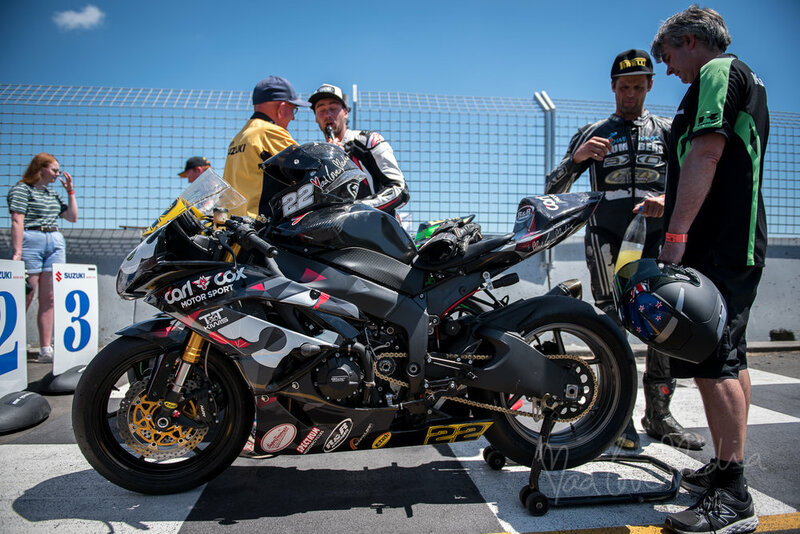 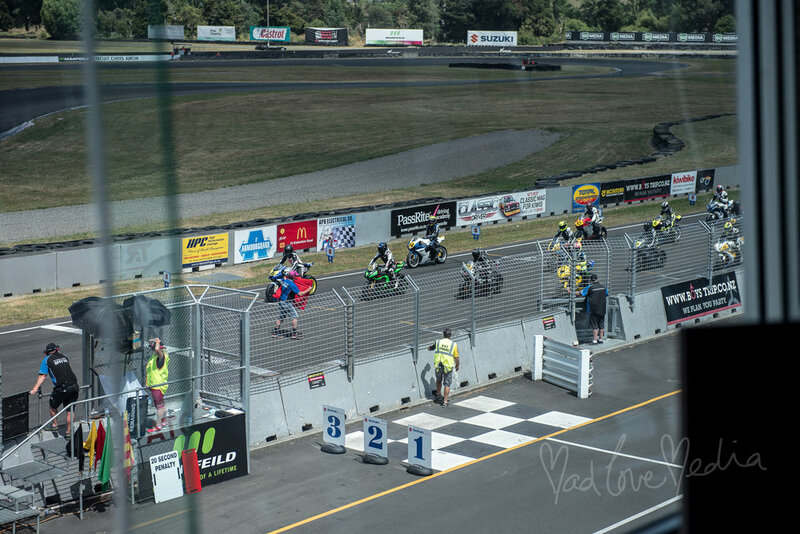 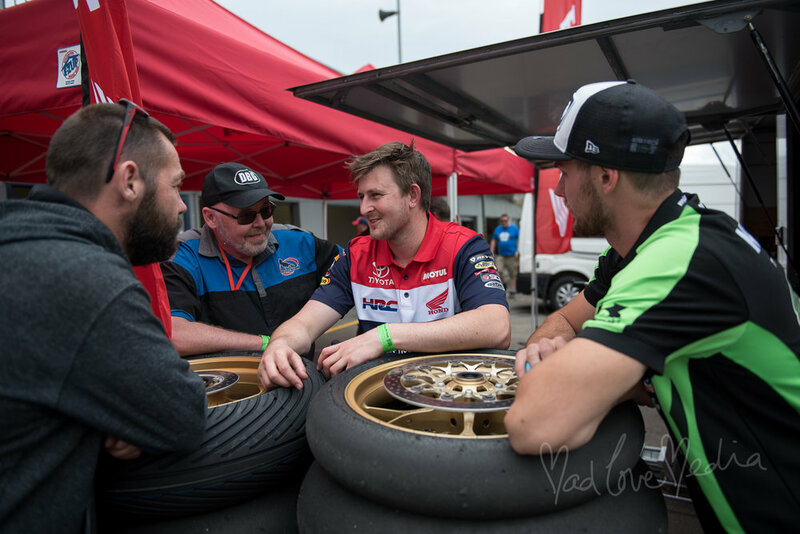 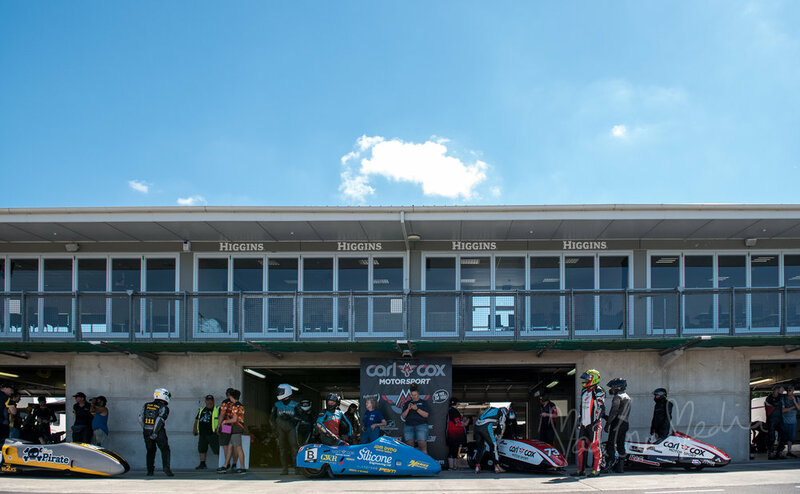 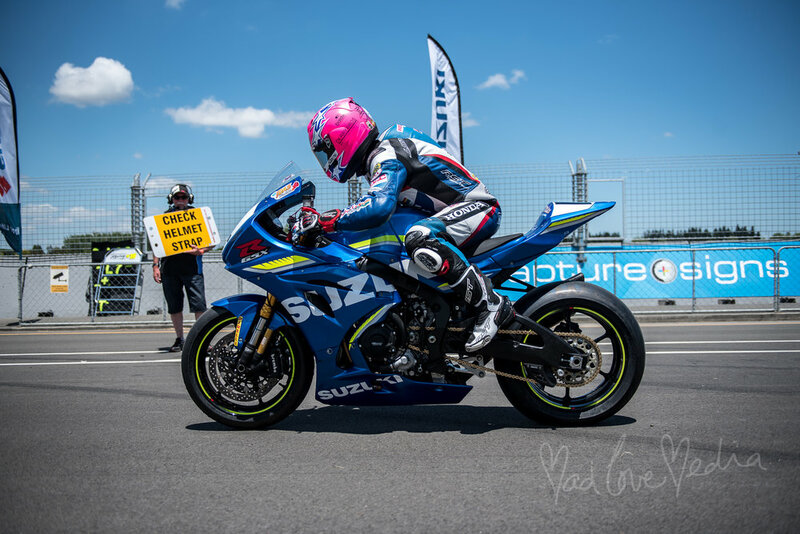 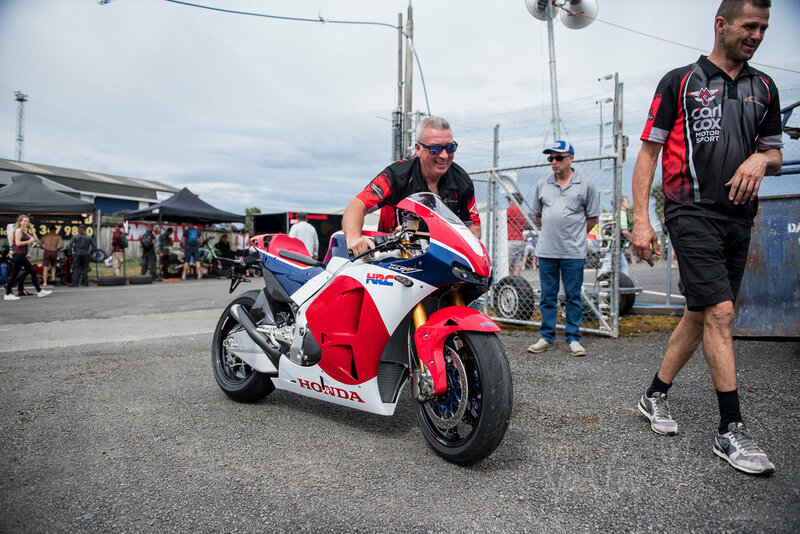 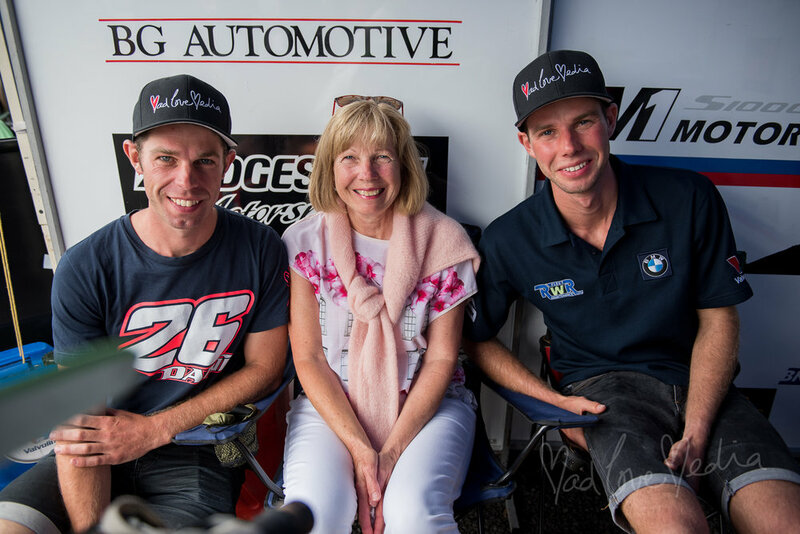 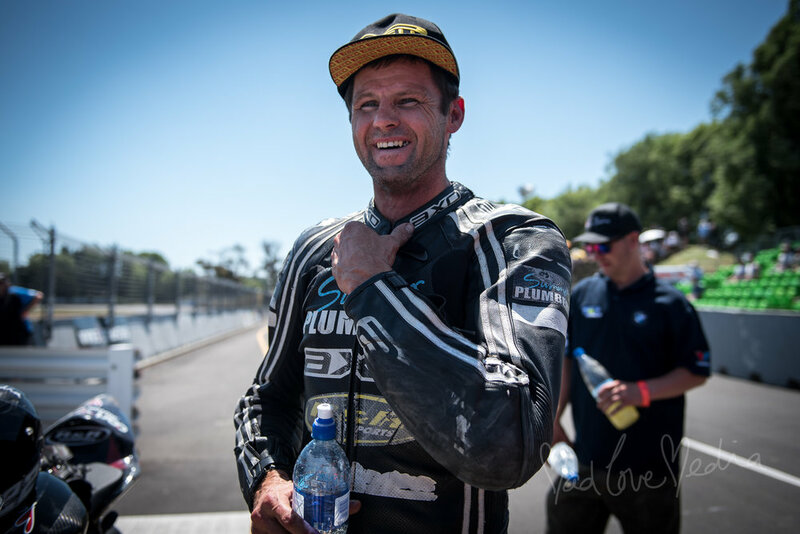 Here are my top picks from the 3 round Suzuki Series 2017, including the final round at the famous Cemetery Circuit on Boxing day in New Zealand's very own Whanganui. 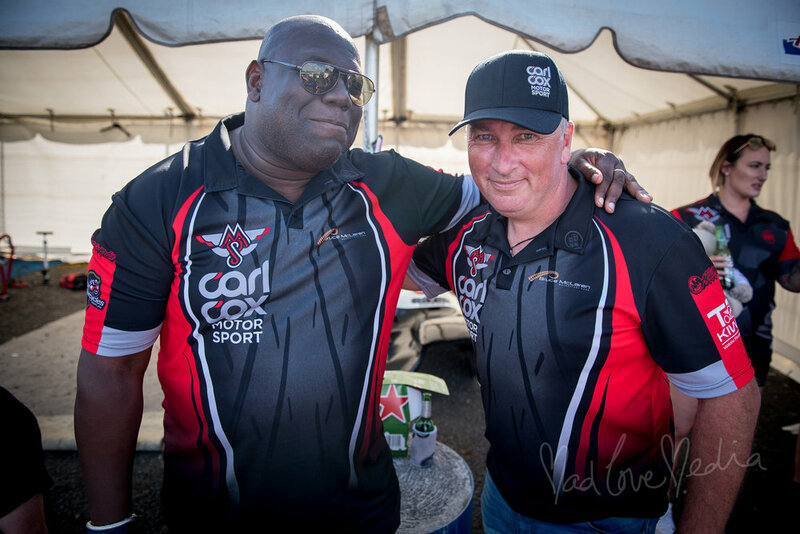 This year I was primarily shooting for the Carl Cox Motorsport team but there were plenty of other moments I couldn't resist snapping too. 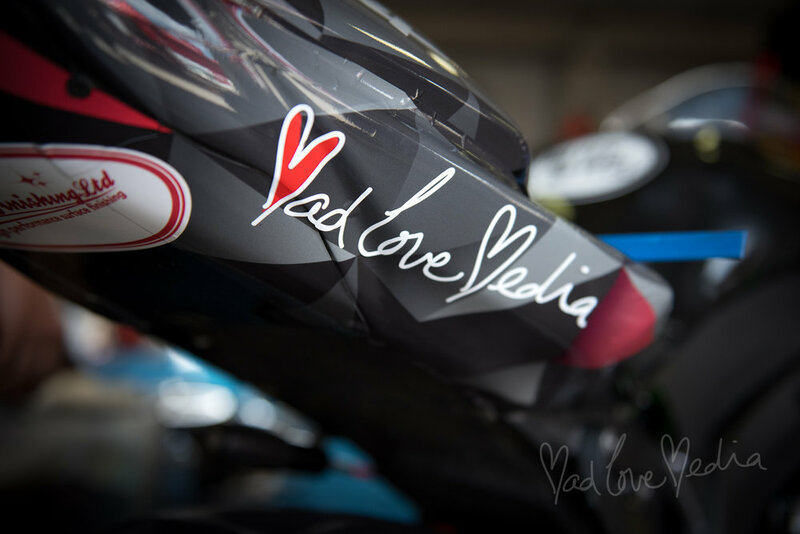 To purchase photos or to enquire about any of these images please contact me here.